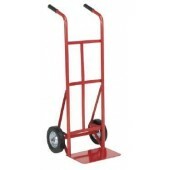 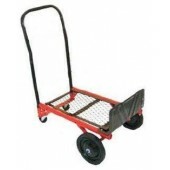 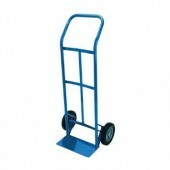 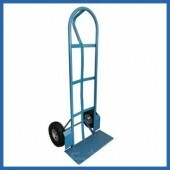 Our range of Sack Trucks is always changing and expanding, to make sure we have only the best sack trucks for our customers, and to make sure they are ideal for businesses in construction, delivery and warehousing industries. 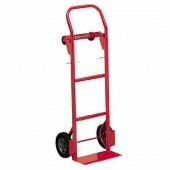 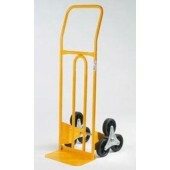 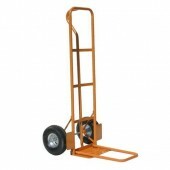 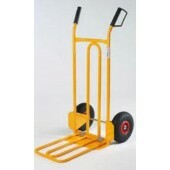 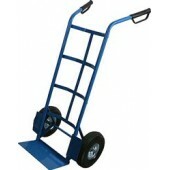 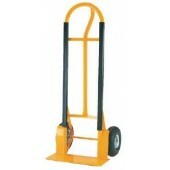 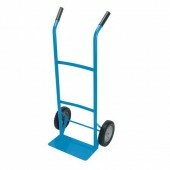 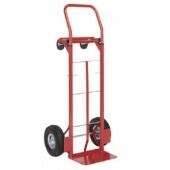 We stock Solid Tyre Sack Trucks, Pneumatic Tyre Sack Trucks, & Stair-climbing Sack Trucks, see below for our top quality ranges. 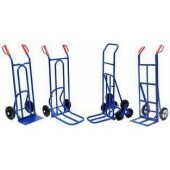 Sack Trucks There are 21 products.